I’ve gotten away from Windows 7, and gone to Ubuntu for all my Internet needs. 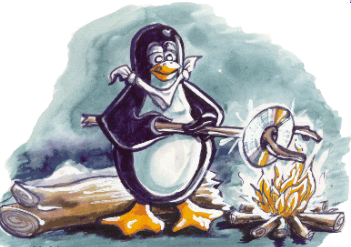 But, with so many Linux distros available, I have no idea yet, whether Ubuntu is the Linux OS I’ll finally settle on. I didn’t particularly look forward to downloading a ton of .ISOs, and then having to burn them to CD/DVD. I have enough CD/DVD coasters as it is. So, I sought out an alternative to image burning, and found MobaLiveCD. MobaLiveCD is designed to allow the user to run a Linux Live-CD ISO directly in Windows, using the Qemu emulator. Thus, doing away with the need to burn the image to a CD/DVD. 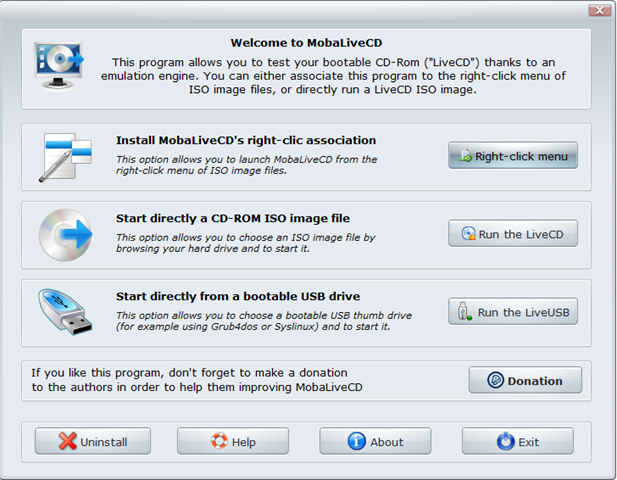 Using MobaLiveCD is simple – just download any Linux Live-CD .ISO to your Hard Drive, and then run MobaLiveCD. No installation required – just click on the executable. The application window is straightforward and limited to three choice, as the following screen capture indicates. In this test I choose “Run the LiveCD”, which opened the following load window. 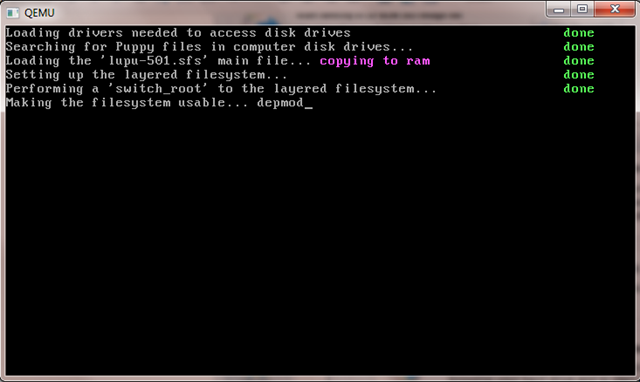 When the emulator has finished loading the following screen shot illustrates the setup process for the LiveCD. 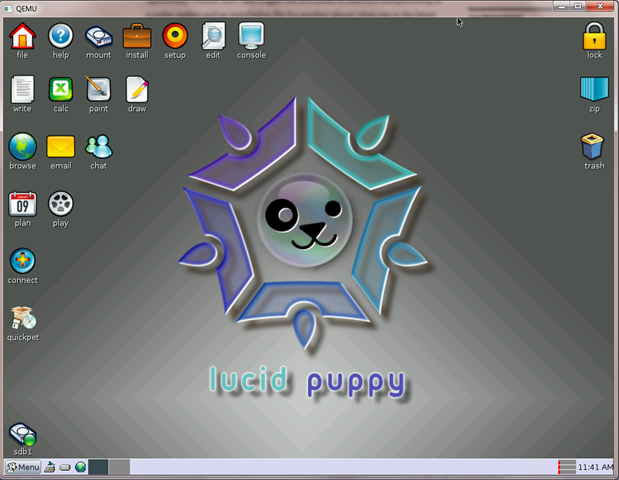 In this case, Lucid Puppy. Finally, and I do mean “finally” (see note below), I’m onboard with Lucid Puppy. No need to burn a CD/DVD. You can use the right-click menu for an easy start. Note: Let me warn you – this application is no speed demon…. if you don’t have access to a CD/DVD player I can see the advantage in using MobaLiveCD. Or, if you intend to test a large number of Linux distros, like I’m in the process of doing. Otherwise, you may be better off simply burning the image. If you already running Ubuntu (or another linux distro) you could use “VirtualBox OSE”, it’s in the repositories. You’ll be up and running in no time! What a sensible solution. I’ve been running VB in Ubuntu, but I didn’t think to do this. You’ve just come to the rescue. 🙂 I’ll give it a try.